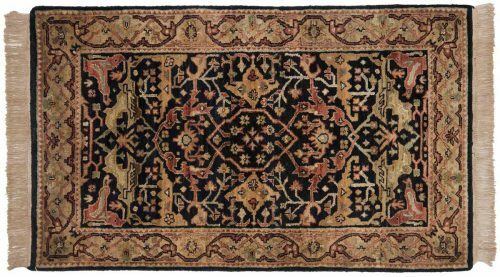 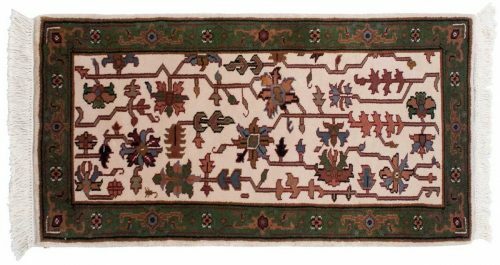 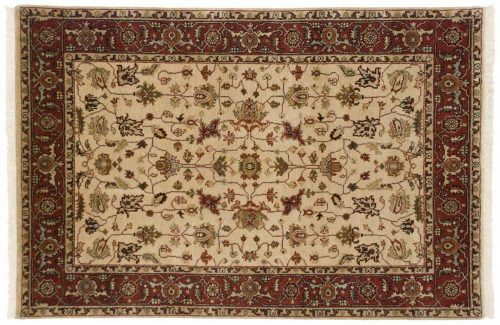 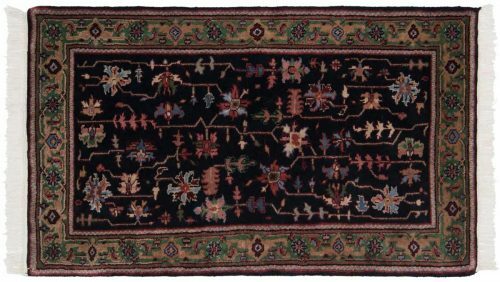 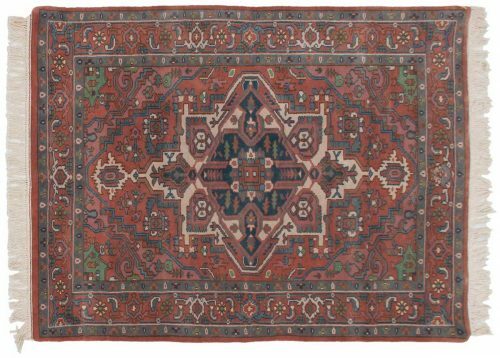 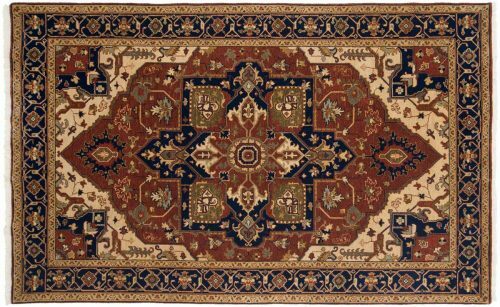 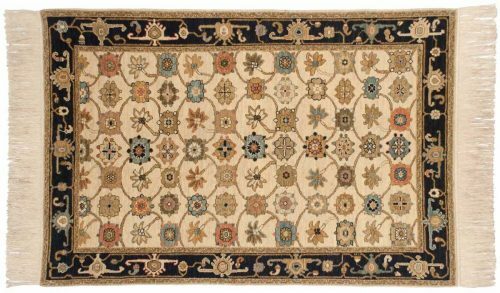 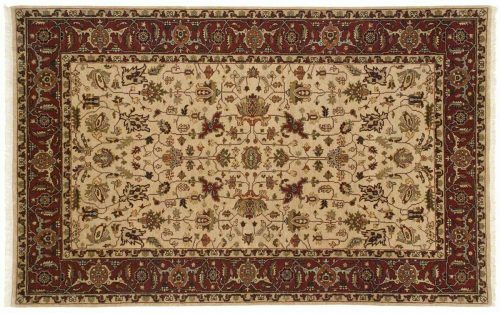 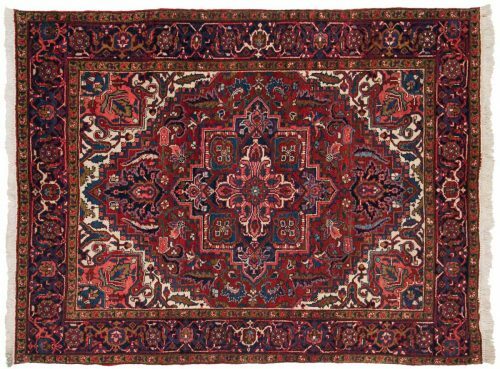 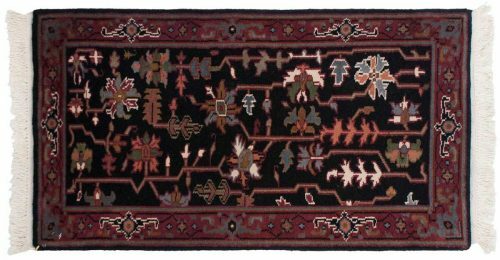 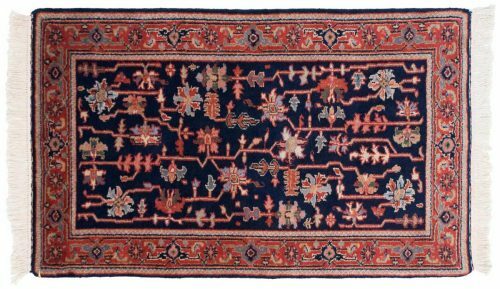 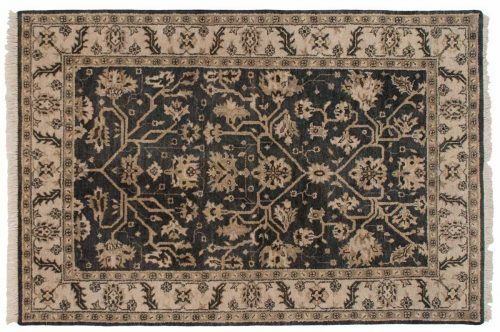 Heriz rugs have attractive, imposing designs usually containing a medallion and rectilinear corner decorations. 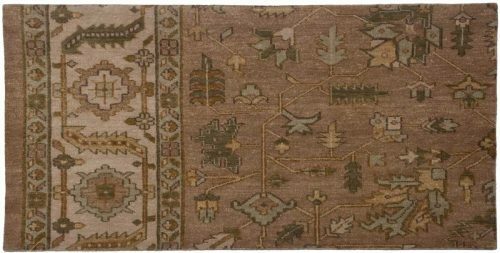 The designs are geometric, bold and yet present a graceful, desirable appearance. 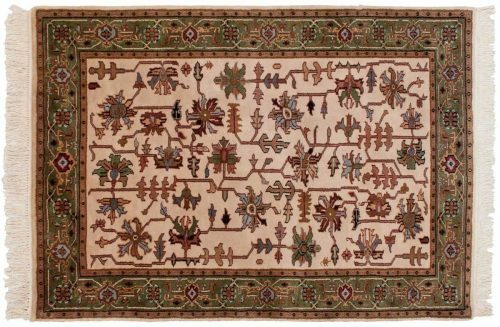 Large scale motifs, wide, and warm color ranges. 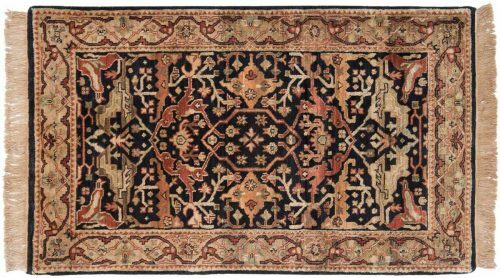 The rugs are extremely durable. 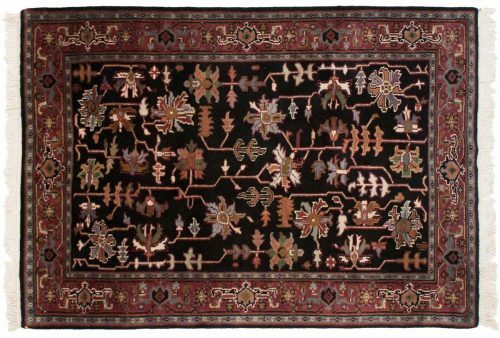 Displaying 71 rug(s) matching your selection.